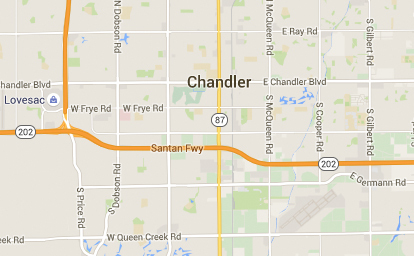 Arizona Dental Design | Chandler's personal care dentist for happy, healthy smiles. Chandler's personal care dentist for happy, healthy smiles. 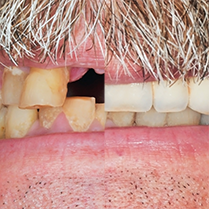 Full mouth reconstruction, full mouth rehabilitation, and full mouth restoration are terms often used to describe the process of rebuilding or simultaneously restoring all of the teeth in both the upper and lower jaws. 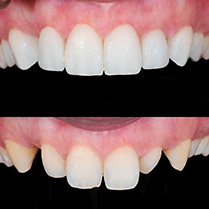 Veneers address a variety of dental conditions, including; closing spaces between teeth, restoring broken or chipped teeth, lengthening teeth, covering stained or washed out fillings and whitening permanently stained or discolored teeth. 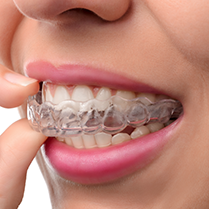 Invisalign is an invisible way to straighten your teeth without braces, and is a virtually invisible solution, so you can smile both during treatment and after. In fact, almost no one will know you are wearing them unless you tell. With the amazing advancements that have been made in modern dentistry, metal amalgam fillings are now obsolete. 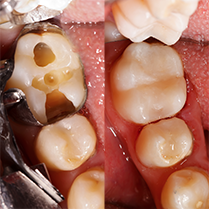 Today’s tooth-colored composites are safer, stronger, more attractive and more enduring alternatives to metal. Family and Cosmetic Dentist in Chandler, Arizona. Welcome to Arizona Dental Design, the practice of Chandler, Arizona dentist Dr. Todd J. Sick, DDS. We are a comprehensive family and cosmetic dental practice, offering a range of dental procedures, from cosmetic transformations, porcelain veneers and Invisalign orthodonticts to non-metal fillings, zoom whitening and routine care. All with the latest dental technology in a friendly and comfortable environment that will leave you truly pampered.